Kinship terms make up the majority of address terms in the Vietnamese language. They play a major role in daily usage as terms of address and reference. Vietnamese kinship terms do not merely illustrate the kin relationships between the addressors and addressees but also encode other semantic features such as collaterality (lineal or collateral), bifurcation (paternal or maternal), affinity (consanguineal or affinal), and gender. In addition to these semantic features, Vietnamese address terms may also convey emotional messages, which can be considered as pragmatic markers. 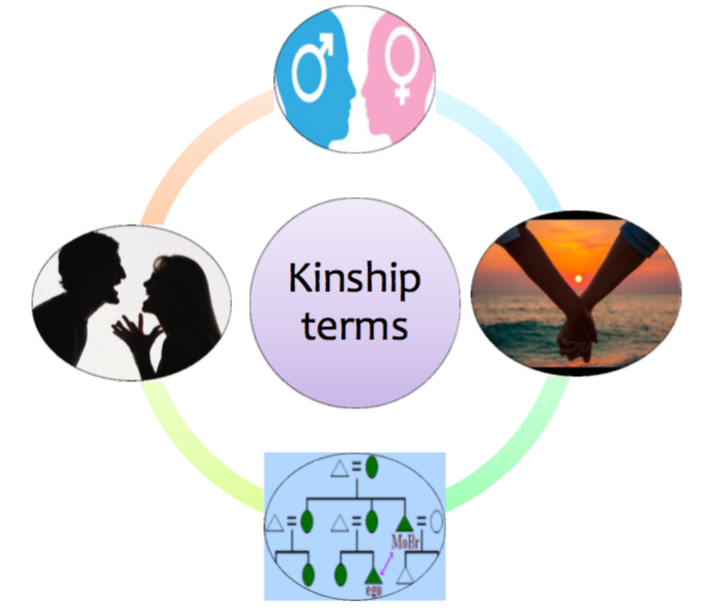 Although the term markedness is a controversial one, it still provides an effective way of better understanding these semantic and pragmatic dimensions of kinship terms. As Muhlhausler (1990: 10) points out “[t]he notions of markedness and naturalness relate to the observation that not all members of a linguistic class are equally good representatives of such a class”. Drawing on naturalistic data from participant observations and telenovelas, this talk discusses how Vietnamese kinship terms are semantically and pragmatically marked. It is argued that a pragmatic approach provides some new insight into our understanding of kinship address terms.